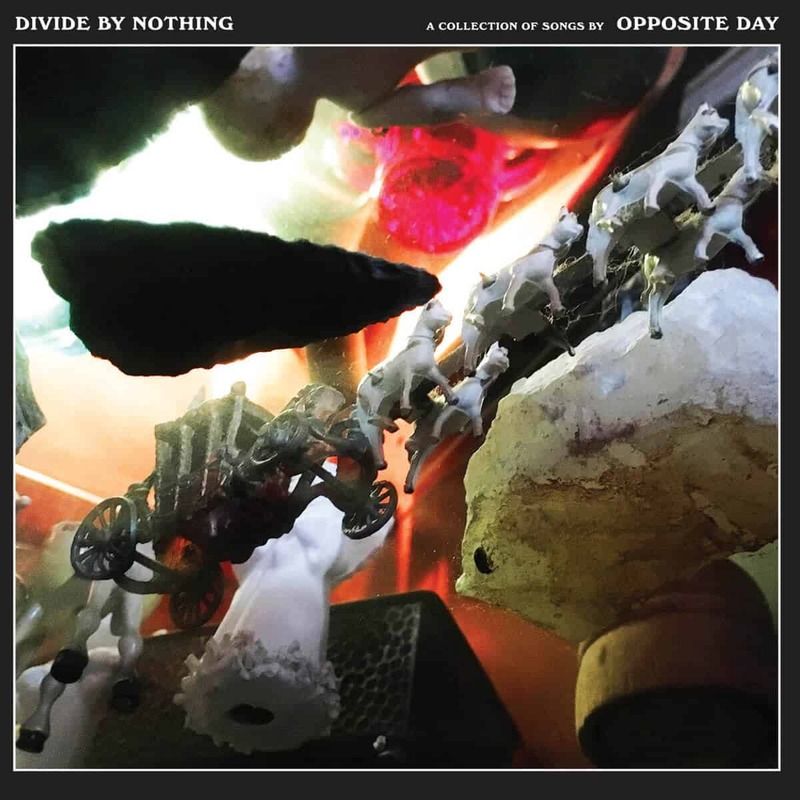 Opposite Day are no newcomers to me: I’ve enjoyed my fair share of I Calculate Great and Space Taste Race, Part Zero, their two 2017 releases, but today marks the release of Divide by Nothing, their latest EP, and their best yet. Neo-Zealander experimental math rock project Doom Shrugs assaults us with their first song, “A Five-Letter Word for Happiness”, off of their upcoming album The Clairolfactant and the Flatulent Ghost. Moscow’s uSSSy is a long-time favourite of yours truly. Here’s a cringy post from 2013 as proof. 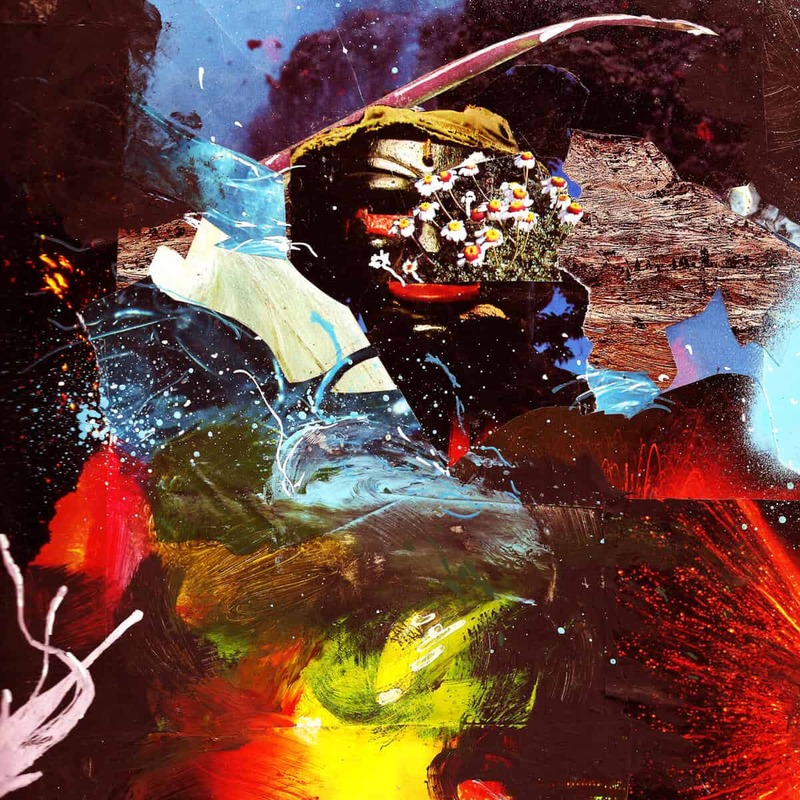 Since their last album, Unsharp Mask, released now about five years ago, we weren’t certain that the ball was still rolling or if the group had decided to quit. A recent release of the band’s unreleased demos was an ominous sight, almost like the last nail in the coffin for uSSSy. I couldn’t have been more wrong, however, as they soon after announced the release of their newest work: Voyage. 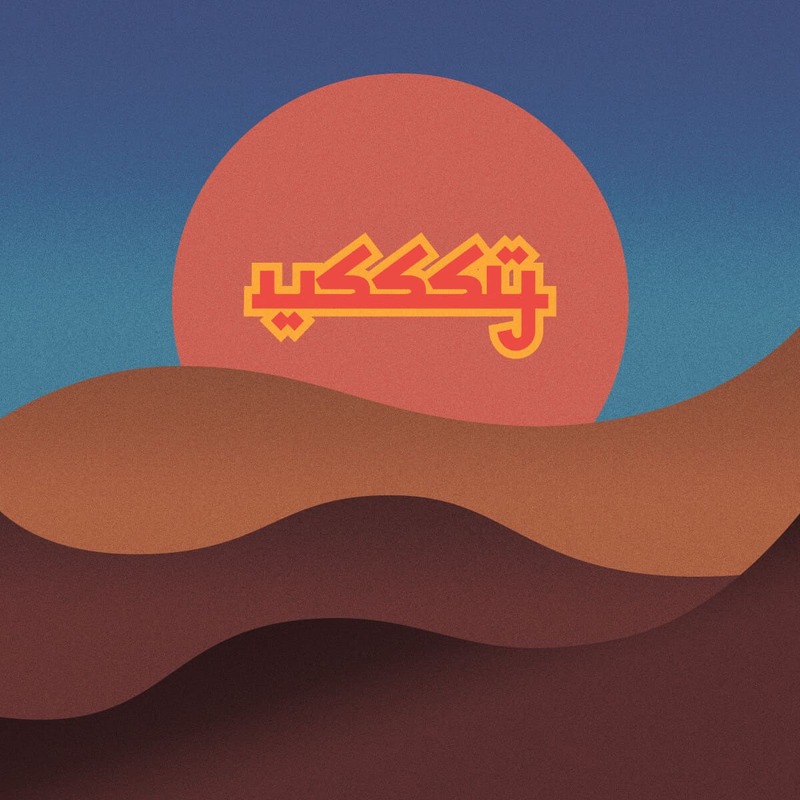 Rarely have I been so eager to listen to a new album as this. 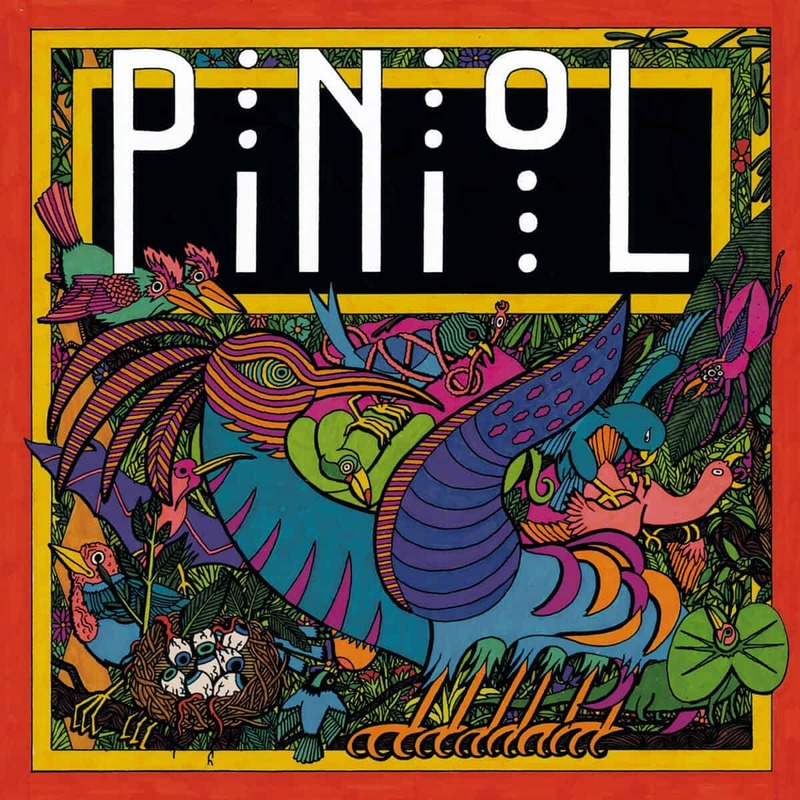 That’s hardly surprising, however, as Piniol is the heavenly merger of French avant-prog bands Ni and Poil, both of which I’ve been very fond of for years! How this symbiosis came to be is unknown to me, but that doesn’t matter. What matters is the result of this otherworldly union. What a surprise I had, when sifting through the zeuhl tag on bandcamp, when I stumbled upon this Magyar brutal prog gem. Protoplasma keeps it mysterious: we don’t know who is in the band or how many they are, only that they’re from Budapest! Maybe I should organize a field trip, someday, to make some detective work… They hardly play zeuhl music, their sound is closer to experimental, noise rock, and avant-prog, but I certainly won’t mind the indirect reference.